Lint Roller 20 metres complete with strong plastic handle. 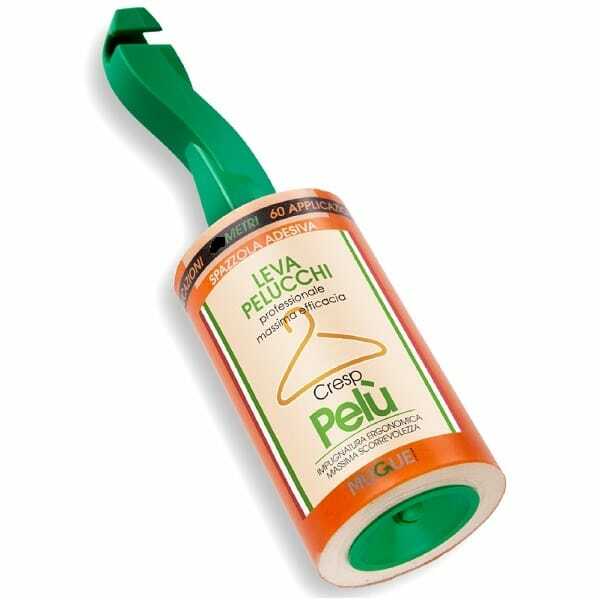 Super sticky brown paper easily removes pet hair from garments and furniture. 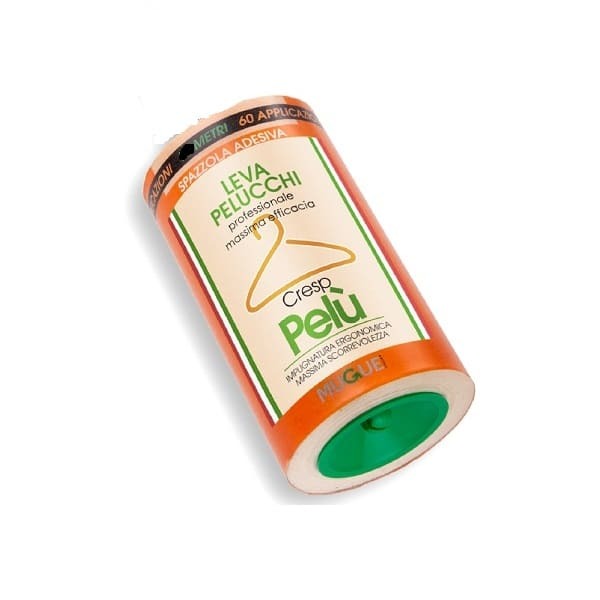 Used by dry cleaners and commercial laundries to quickly remove animal hair on clothes. 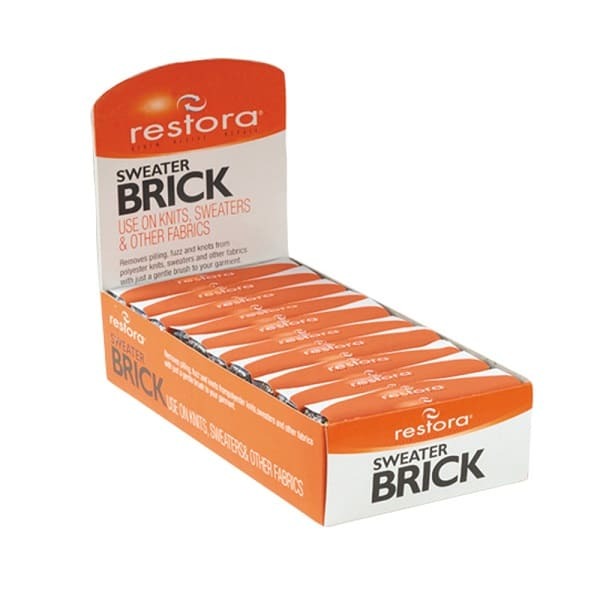 Also, use at home to remove dust and pet hair from clothes, chairs and sofas. Each roll is made up of 20 metre long, easy to tear sticky paper. 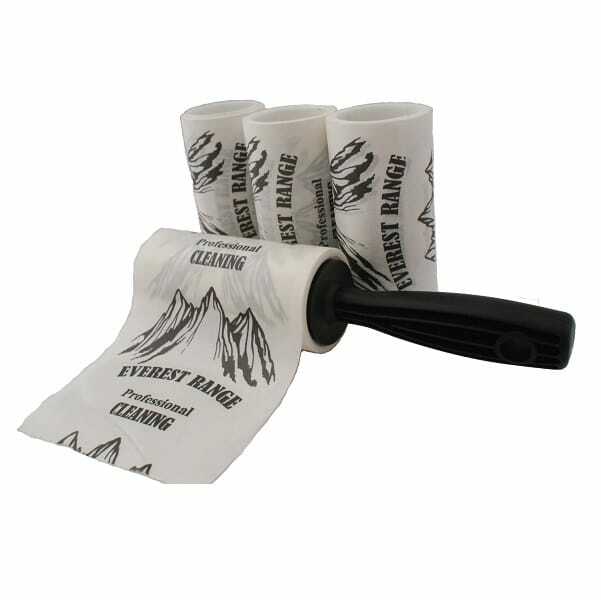 Replace roll when used with our Lint Roller Refill 20 metres which fits on the handle. No need to keep buying new handles! Buy high quality, super sticky Lint Roller 20 metres at the lowest prices now. Click above to switch currency between Euro (€) and GBP Sterling (£). You can pay in either currency. Exchange rates are updated automatically at least once every 24 hours. Currency information is provided by Google Finance. 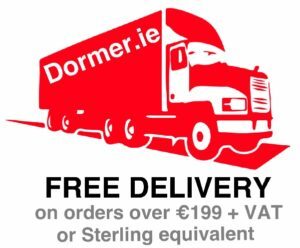 Ordering from Dormer.ie is simple because of our super fast and secure checkout. Pay by PayPal Express, bank transfer or credit card. We have a quick delivery of normally 1 to 5 working days across Ireland and UK. Once we receive your order we will advise if for any reason the delivery lead time will be longer. FREE delivery on orders over €199 + VAT (or Sterling equivalent).